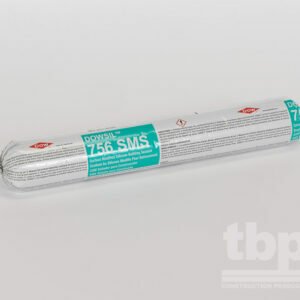 MasterSeal NP 100 is formulated with unique BASF polymers that allow for versatile adhesion to a variety of substrates while accommodating high movement and providing long term durability. 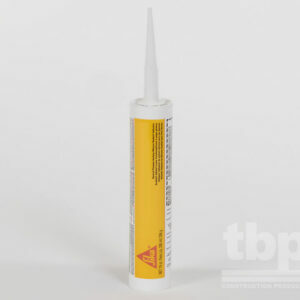 MasterSeal NP 100 is a high performance, low modulus, high movement, non-sag, fast curing, and ready-to-use hybrid sealant. 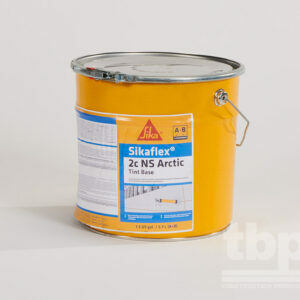 It combines the best qualities of organic and silicone sealants to keep moving joints weather-tight. What are the unique features of MasterSeal NP 100? 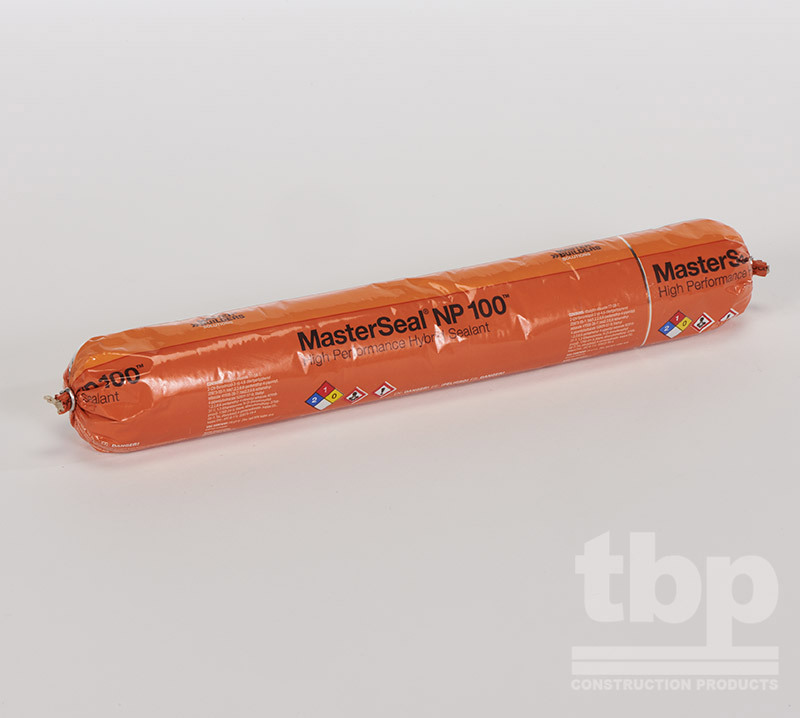 What are the benefits of MasterSeal NP 100?